Welcome to the CBS bookstore where you'll find books, food, fellowship, and popular CBS merchandise! The CBS bookstore is a great place to find snacks, Bibles, Christian books, CBS swag, and a friendly, helpful staff. Prices are competitive with local bookstores and Christian book distributors. Located in the CBS atrium, you'll find the bookstore near the student lounge and student services. We offer a number of services, so come on by and meet the staff. We're here to help! 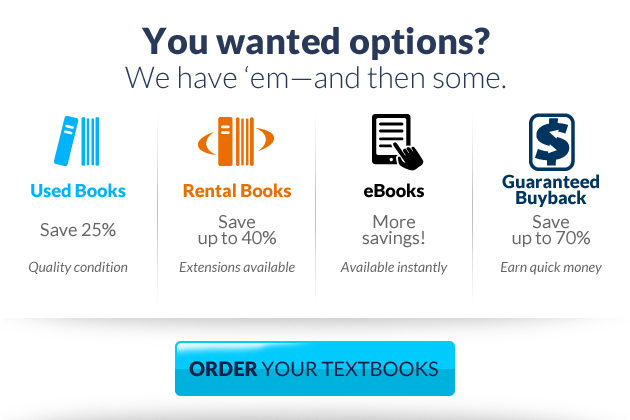 CBS has partnered with MBS Direct to provide 24/7 convenient, online purchasing of textbooks. Students have a variety of purchasing options regarding class materials including textbook rentals and used books. MBS Direct offers targeted cost-savings plans which includes their Student Savings Initiative and the transparent value of their exclusive guaranteed buyback titles. Click HERE to see directions on how to purchase Logos Bible Study Software! 25% off the list price! Questions? The bookstore staff is always happy to help.